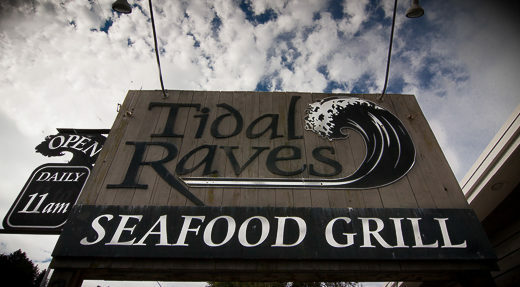 Tidal Raves Seafood Restaurant offers the freshest Northwest ingredients, friendly knowledgeable service and an unbeatable oceanfront setting. 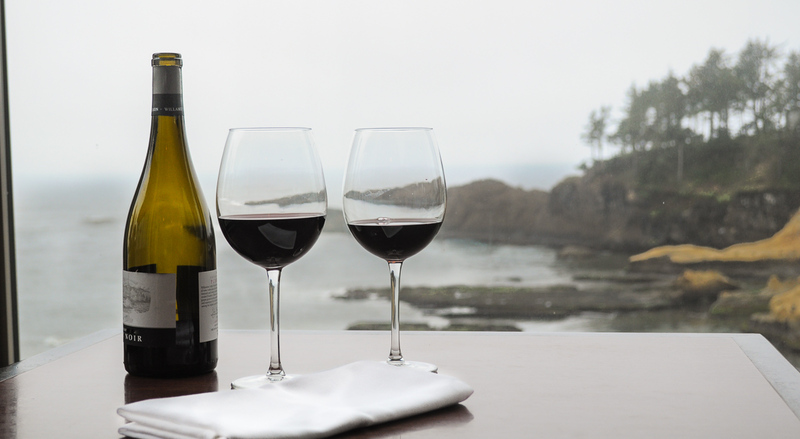 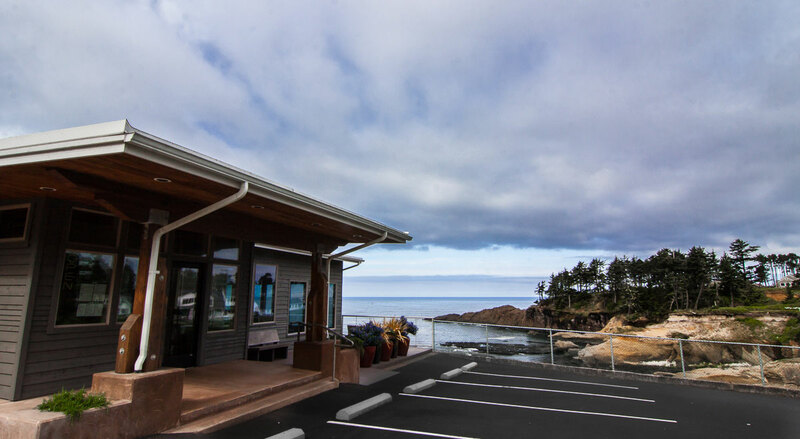 Whether you’re driving through the Central Oregon Coast, staying in Depoe Bay or fortunate to be a local; our ambience and casual-sophisticated menu delivers an outstanding dining experience. 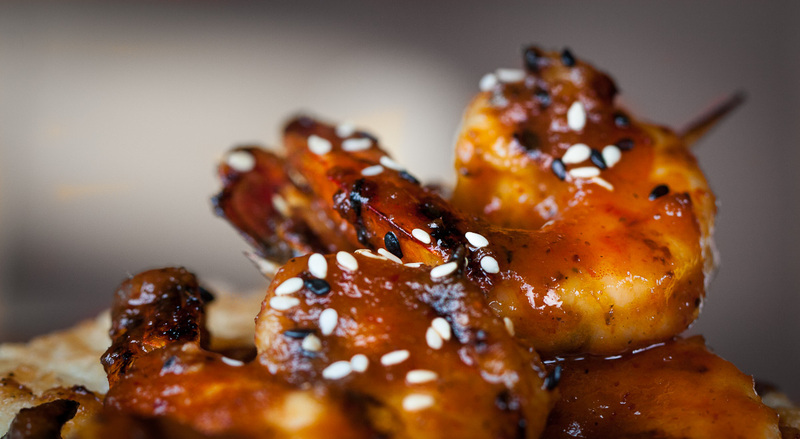 We offer innovative dishes such as Red Curry BBQ’d Shrimp and our signature Spinach Oyster Bisque. 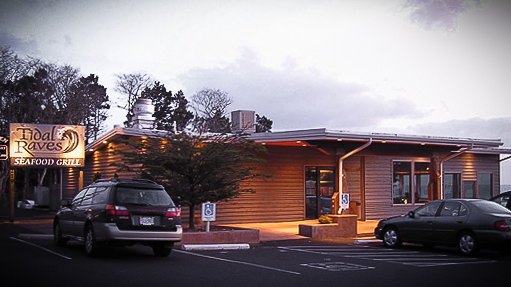 We pay homage to traditional favorites such as the Dungeness Crab Cakes and Fish Tacos. 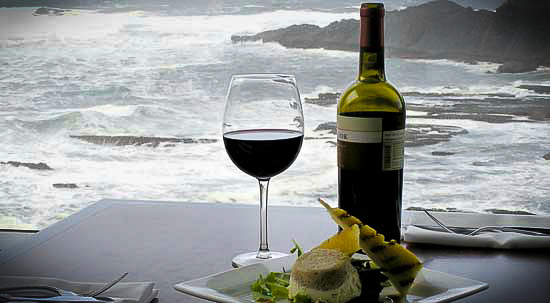 Our commitment to the finest available ingredients is essential to serving fresh, beautiful and flavorful seafood cuisine.